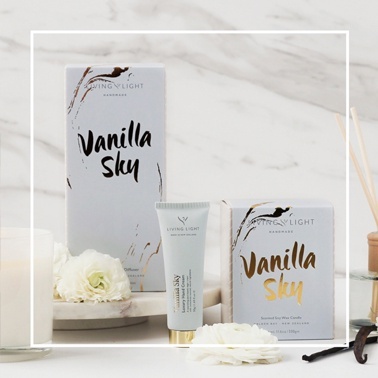 Soar to the heavens with our luscious vanilla, gently embraced by soft and sensual orchid, awakening grace and beauty. 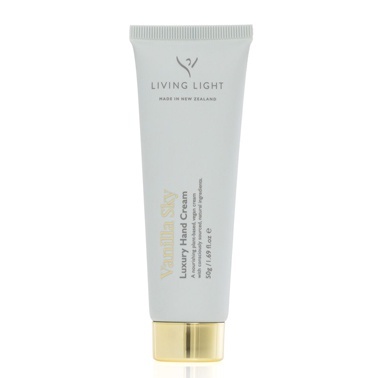 Experience everyday luxury with this exquisitly scented hydrating hand cream. The natural plant oils of jojoba and sweet almond absorb easily, while the healing properties of flax seed and organic calendula extract nourish and protect. No parabens, mineral oil, synthetic colours or PEGS.